Professor. 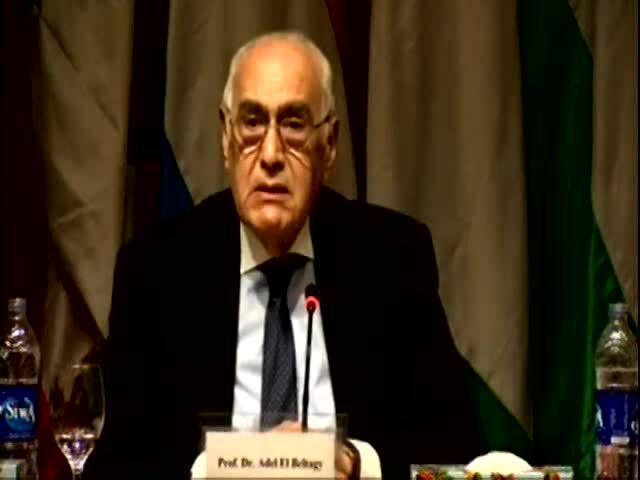 Adel El-Beltagy currently holds many roles in the agricultural-world. President of CIHEAM, Chair, IDDC, Member of the FAO HLC, addressing the implementation of MDGs, Member of EAGLES, Head of the Agricultural and Food Research Council, Egypt Sci Academy, Board Member of the Alex. 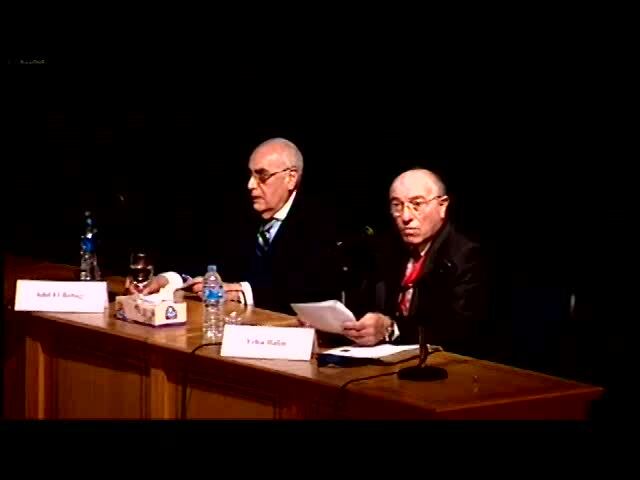 Bibliotheca Alexandrina., a Professor of Agricultural, Arid Lands Res Inst, Ain Shams University. 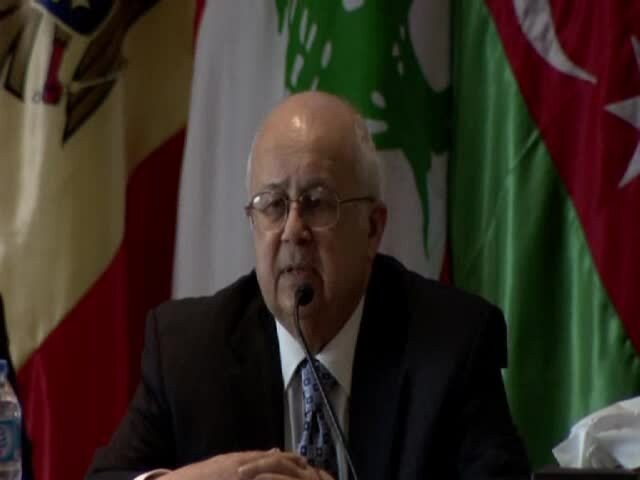 Most recently, he has served as the Chair of GFAR, DG of ICARDA. Co-Chair, Board of the GDTF, Chair of the Agricultural Research and Development Council (ARDC), Egypt. 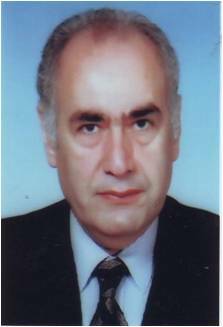 He was Director/Board Chair of Agricultural Research Center of Egypt, Chair for the Sci. Tech. Council of the Int'l SSO, 1st Under-Secretary of the State for Land Reclaim, of Egypt. Fellow of the University of Wales, Chair of Executive Board, ACSAD. He holds an Honorary Doctorate of Sci from the University of Khartoum, Chairman of (CDC) for the Int'l Agricultural Ressearch centers of the CGIAR. Chair of INRM, Member of the CDC ICWG - Climate Change, Member of the CGIAR Genetic Resources Policy Committee, Board Member of the Millennium Ecosystem Assessment Board, Chair, CDC Task-Force for Central Asia and the Caucasus of CWANA; and a Fellow of TWAS and elected as member of its Council in 2009. A native of Egypt, he has been awarded, Al-Istiklal Medal by His Majesty King Abdullah II of Jordan; He has been awarded "the Sultan Qaboos First Class Order for Culture, Sci and Arts for his contribution to the Development of Agricultural in the Dry Areas. He has also been awarded 2008 State Recognition Prize in Sci, Egypt. In 2006, Elected member of L'institut D'egypte founded in 1798, and a Founding member of the British Plant Growth Regulator Group, AAAS, Int'l Plant Growth Substances Assoc, Federation of EU Societies of Plant Physiology, Int'l Society of Hort Sci, US Society for Hort Sci, Society for Experi Biology, UK Egypt Society for Hort Sci, WWC, (AWC), He has authored/co-authored more than 140 sci publications.